Pharmacy Stores are one-stop solutions from lipsticks to sanitarywares to medicines. Buying essential items for our daily routine is very important to maintain health and hygiene. Collect rewards with shopping. We have listed down a few favorite Pharmacy Reward Programs in the US. Comment your favorite Pharmacy Reward Programs. One of the best Pharmacy Reward Programs which give multiple benefits. Earn reward point and later Redeem it for store credit. 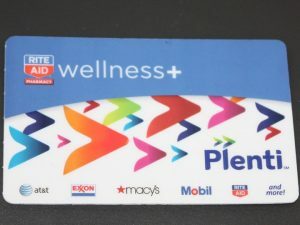 Get exclusive coupons if you shop regularly at Walgreens. The best is to register your rewards. $1=1000 points, $2=2000 points, $3=3000 points, $4=4000 points, $5=5000 points, $10=10000 points, $20=20000 point, $50=50000 points. Link Membership cards online to receive exclusive benefit. 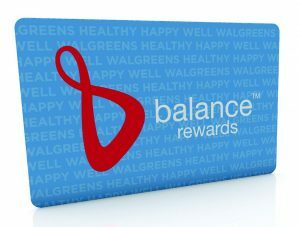 5x everyday points on Walgreens brand health and wellness products. 1.5x choices for the healthy choices you make every day. 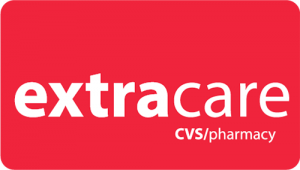 CVS Extracare a great Pharmacy Reward Program which you should join. Start saving money at CVS. You will get CVS extra care Rewards Card when you join. Get 2% back into your Extrabucks reward card. CVS rewards are issued quarterly in January, April, July, and October. You get rewards for filling prescriptions. Get 5$ worth of rewards when you fill 10 prescriptions. Get personalized coupons from Extracare coupon center. There are various coupons at their Red Kiosks which can help to save a lot of money. You should have this card if you are a regular customer here. You will get points for shopping and various exclusive discounts. Collect 1point for every dollar you spend on non-prescription items. Get 1 point for every dollar spend on Government-Funded prescriptions. Learn about Rite Aid membership tiers. Collect 100 points and get Bronze membership. Get 10% off on every 100 points you spend. Collect 500 points and get Silver membership. Get 10% off on all essential items throughout the year. Collect 1000 points and get Gold Membership. Get 20% off on almost everything for all year long. Download Reward Cards App and add above all cards into to it to save all reward points at one single place. No need to regret loosing your card or forgetting it at home.